Catnip or catmint, Nepata cataria, is a mint plant native to Asia and Europe, but is found all over the world. It is probably one of the only plants that can be instantly associated with cats (it is a "recreational substance" containing a feline attractant that affects 2/3 of all cats), can treat a wide variety of ailments, and is a mild hallucinogen. 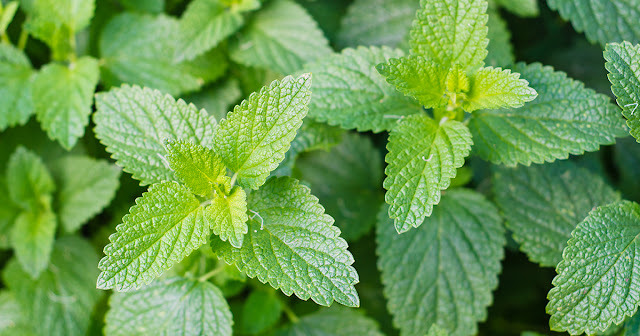 Humans typically consume catnip as a tea, juice, tincture, or infusion. Various cultures have different medicinal uses of this amazing herb. For example, while peoples like the Panamanians, Trinidadians, Nigerians and Haitians may use catnip for colds and coughs, Columbians use it to fight tumors, Cubans use it to fight cholera, and the Nepalese use it for chafing cuts and wounds. 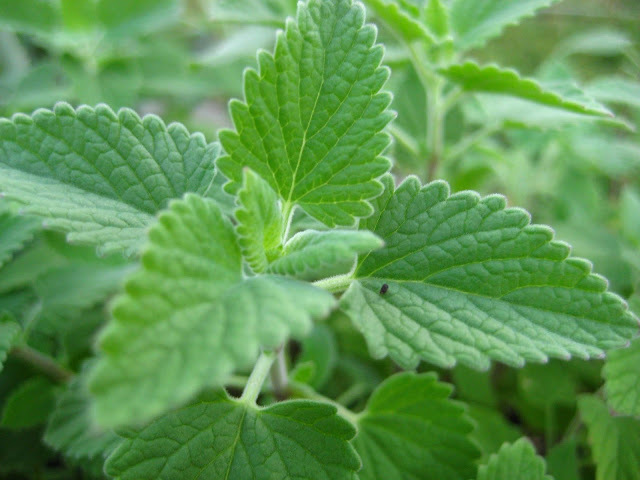 In Haiti, catnip is called fey lang chat, and is considered to be a powerful herb with many uses. Catnip is a Haitian treasure. Catnip, a mild herb for humans, is most commonly consumed as a tea (made from crushing the leaves) to treat colds and the flu, to calm colic in babies, to eliminate gas and upset stomach, to stop convulsions and most importantly, to "cleanse the blood". Haitians believe that giving babies catnip tea can remove the impurities from their blood. 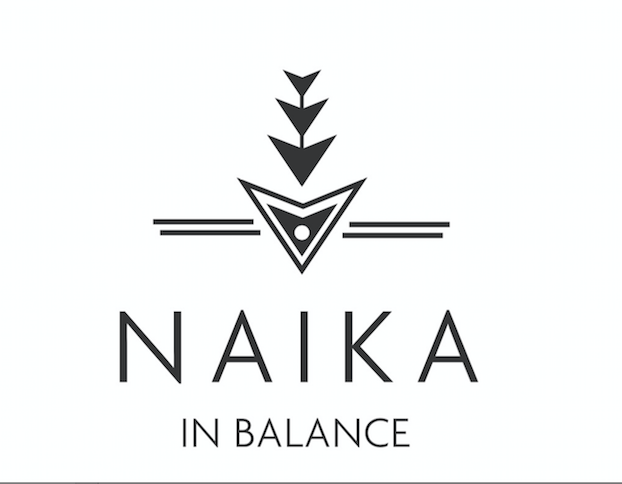 This is considered to be ideal for achieving optimal health!